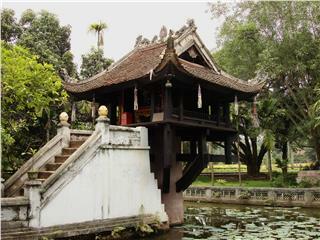 Thang Long - Hanoi is a special cultural region of Vietnam. 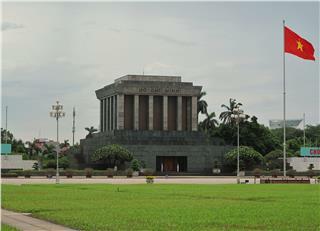 Until the end of the 16th century, Thang Long - Dong Do, a former name of Hanoi capital remained the only one municipality of Vietnam. 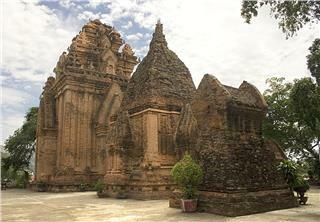 On May 12, 1748, Le Hien Tong King divided Thang Long into 36 wards, which were belonging to Quang Duc District and Tho Xuong District. 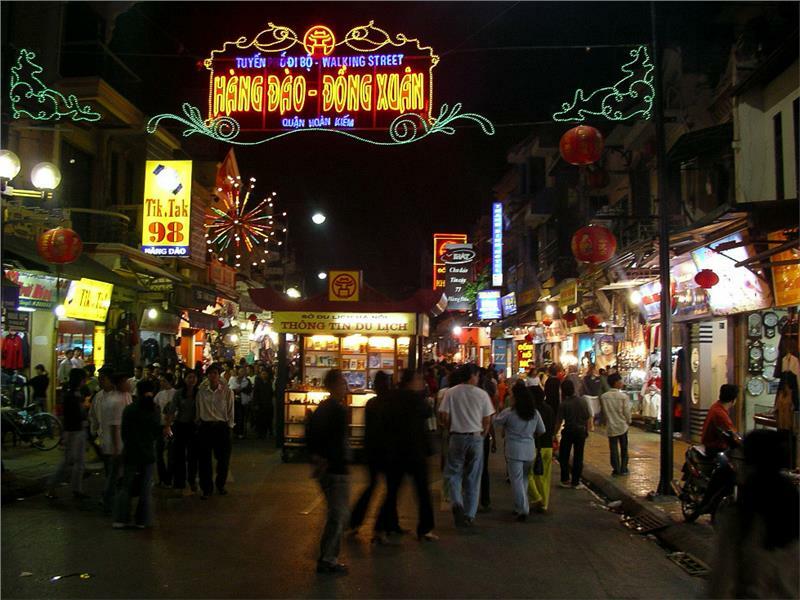 This is the reason why Old Quarter Hanoi is also called as "Hanoi 36 streets" or "36 streets of Hanoi". 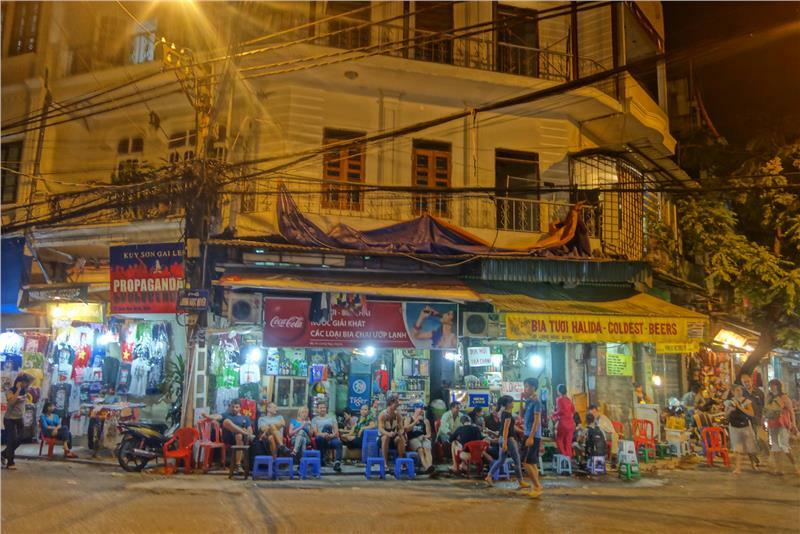 Although, nowadays, there are approximately 109 streets in Hanoi Old Quarter, people in Hanoi in particular and in Vietnam in general still prefer to use "Hanoi 36 streets" when referring to Old Quarter. 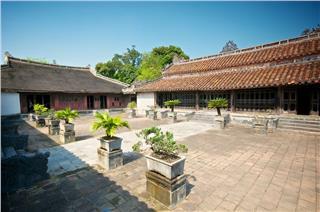 In the past, Hanoi Old Quarter had the comprehensive development of urban life in fields of economics, society, culture, architecture, etc. 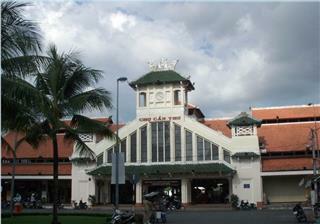 Traders in the whole countries flocked to do business in 36 wards of Thang Long - Dong Do (Dong Kinh). There were a lot of stalls and shops opened in this place. 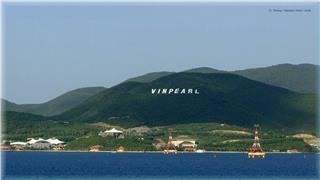 Besides, many craft villages were formed as well. The artisans producing the same kind of goods gathered in one street, therefore, names of streets in Old Quarter were often named after one type of product. Although nowadays many streets no longer sell their traditional products, some still do. 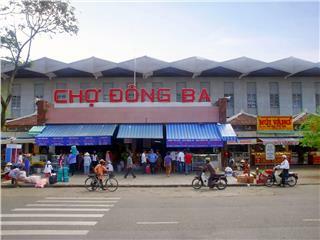 For example, Hang Bong Street is the place where local people often sell cotton, blankets, and quilts. Stores in Hang Ma Street often sell joss paper, also known as ghost money, which are made to burn in funerals or in some special days in order to worship ancestors. Foreign customers have an unforgettable experience when walking around Hang Ma Street. 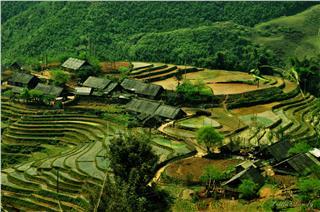 Especially, in Mid-Autumn Festival or Lunar New Year, Hang Ma is very beautiful because a variety of colorful products sold here. 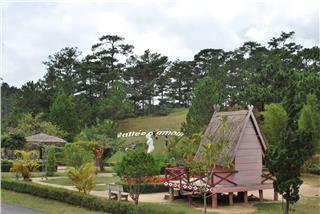 Hang Dao Street is also another favorite place for tourists. 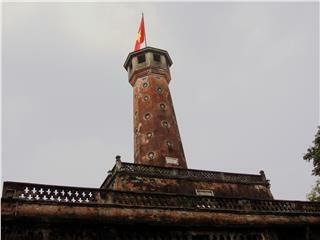 Hang Dao is a place where Vietnamese silk and fabric are sold. 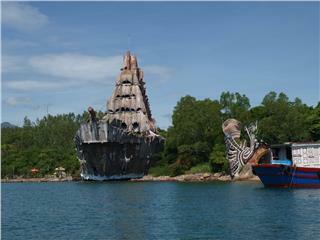 This is an ideal place for travelers buying special and meaningful souvenirs for their friends and relatives. 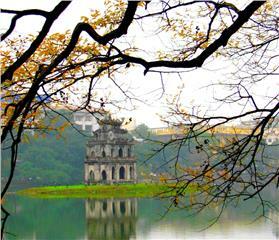 Taking the advantages of the comprehensive development in the past and the ancient beauty, Hanoi Old Quarter nowadays develops its significant tourism. This region is always bustling, crowded and full of energy with picturesque and ancient houses alternating with small cafes and street vendors to serve needs of tourists. 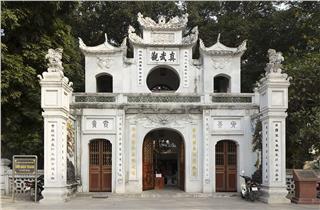 Besides, Hanoi Old Quarter has a unique architectural complex. 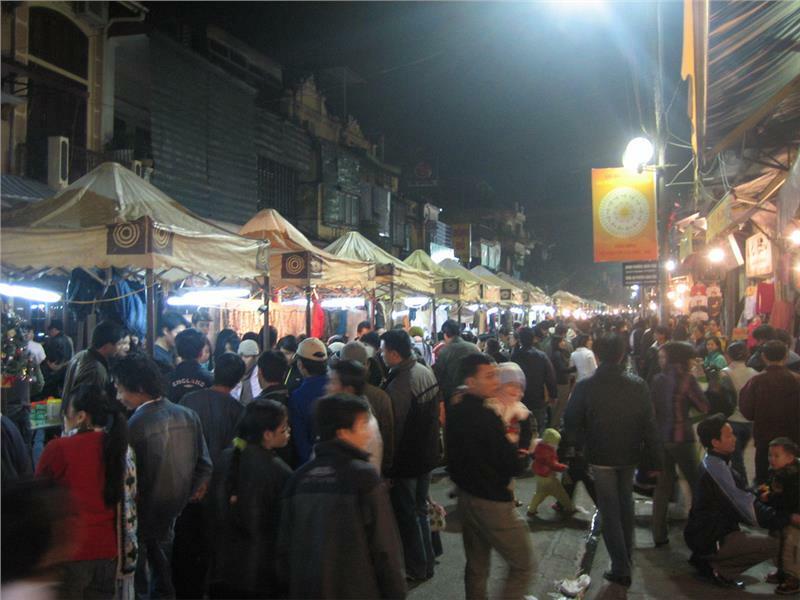 Walking around the streets of Old Quarter, tourists will experience the truly sense of Hanoi - a very special living space. 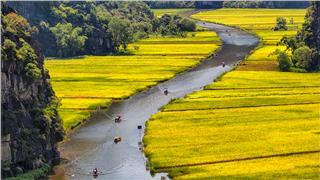 This is one of ideal Hanoi attractions for tourists. 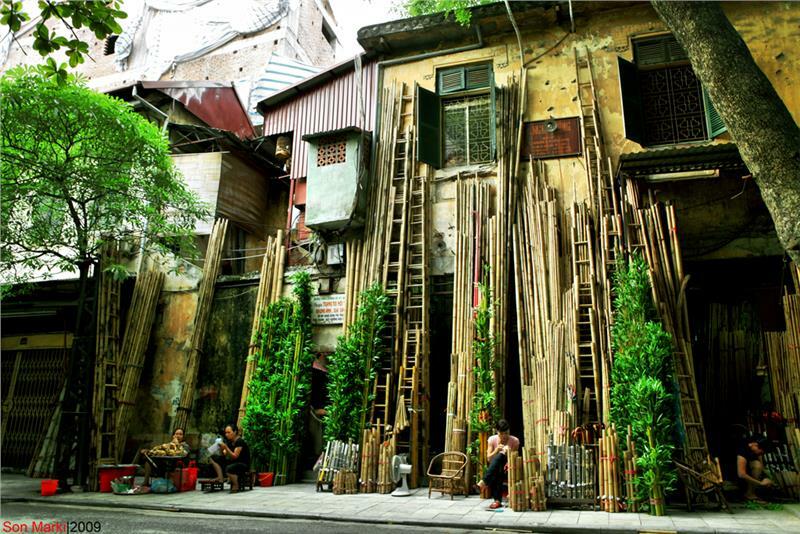 Visiting "Hanoi 36 old streets" on foot may be the most wonderful joy of your trip to Hanoi. Alternatively, you can choose to admire the beauty of these streets by tram or cyclo as well. Imagine one day you wander around the streets under the green trees, go shopping, drink coffee and buy for yourself an interesting book to enjoy. 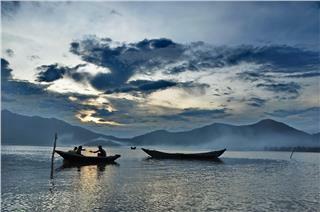 It may be the most comfortable and relaxed feeling you have in Old Quarter Hanoi. 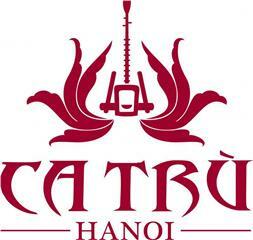 You can go to Trang Tien Street to enjoy Trang Tien ice cream - the most well-known and special ice cream of Hanoi. Besides, if you are fashionistas, let jump to Hang Gai, Hang Hom, Hang Bac, Hang Buom, etc to choose for yourself some fashionable but not very expensive clothes. 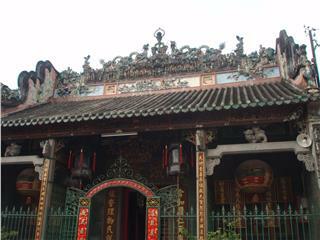 If you like cloth and silk, please do not hesitate to go to Hang Gai, Hang Dao Street and some other streets nearby. For who is a fan of Che Guevara, there is a shop named Che Guevara selling a plenty of souvenirs printed the image of this hero. And if you like books, Dinh Le Street is should not missed. Another special thing that you can easily meet in all streets of Old Quarter in particular and Hanoi capital in general is the image of colorful flowers sold by some local people in a bike. 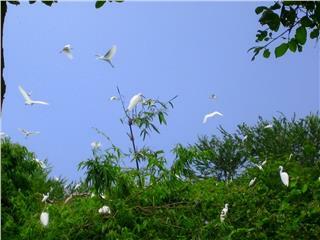 This is a very beautiful moment that you may not have chance to see in other cities. Hanoi is a place having some flower gardens such as Nhat Tan, Tay Tuu, Me Linh, etc, therefore, flowers in Hanoi are very cheap. 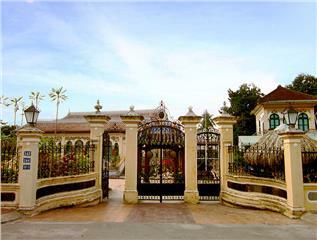 For instance, with only 18,000 VND (less than one dollar), tourists can buy 70 fresh roses. 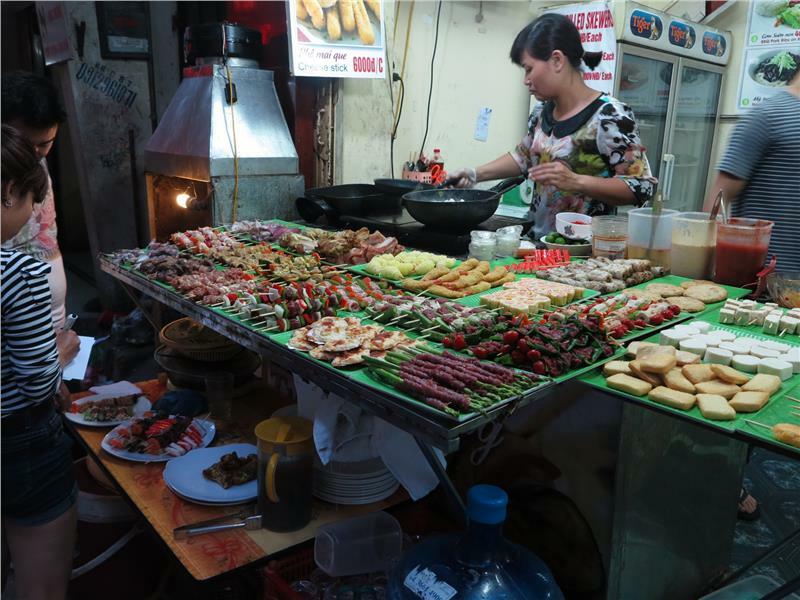 In addition, street food in Hanoi Old Quarter is very famous. Some famous ones are Vietnamese noodle soup (Pho Hanoi), stuffed sticky rice balls, snail rice noodles, kebab rice noodles, sweet cruel, and so forth. In addition, international tourists express the strong excitement when drinking ice tea on pavements. 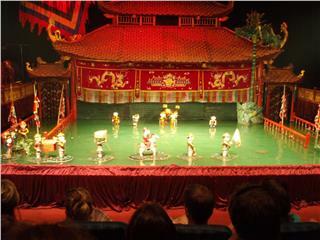 According to these tourists, this is the most unique feature of Hanoi, which cannot find in other tourist cities in the world. 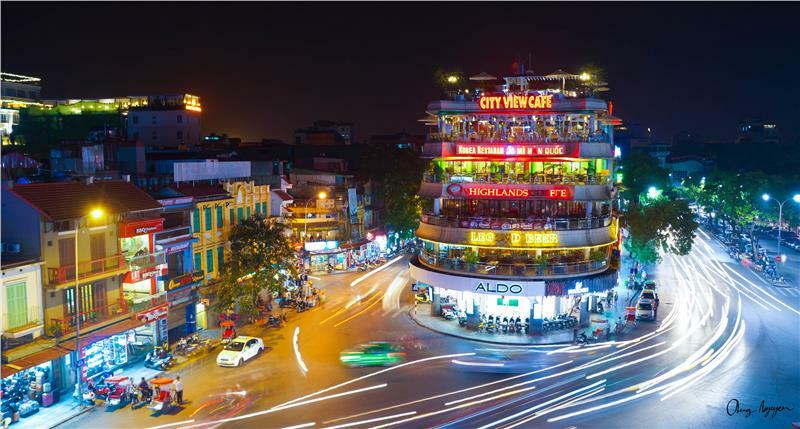 Containing many valuable historical heritage, culture, arts, architecture, etc, Hanoi Old Quarter is ranked the third position in 95 attractions in Hanoi by TripAvisor. 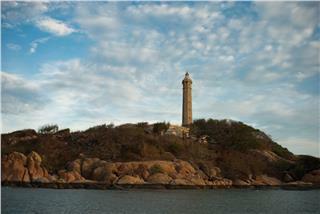 This is an ideal destination promising to bring tourists memorable and interesting experiences. 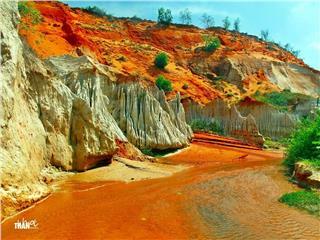 The red-orange color makes Fairy Spring become unique and mysterious. 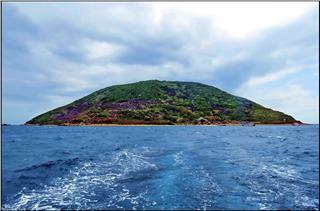 Setting foot in the spring has been known as one of top things to do in Mui Ne. 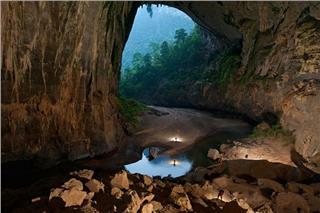 Once visiting this spring, tourists will have a chance to discover numerous interesting things.